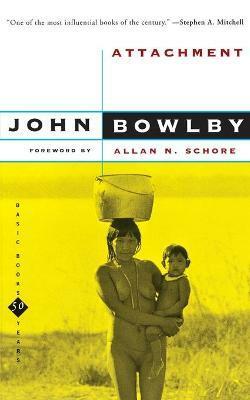 Home > Babies > Bowlby Attachment Theory: How to teach children to love? Before love, there is satisfaction. Satisfaction is a love seed. From that seed, attachment germinates and love develops. 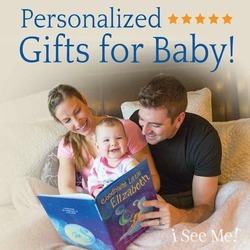 Let me explain … Namely, babies, in the beginning, feel only disturbance and satisfaction. Over time, disturbance develops in anger, disgust and fear. On another side, satisfaction develops in excitement, favour and many other positive emotions among which is love. So, in order for children to love their parents, parents must satisfy their needs while they are helpless babies. 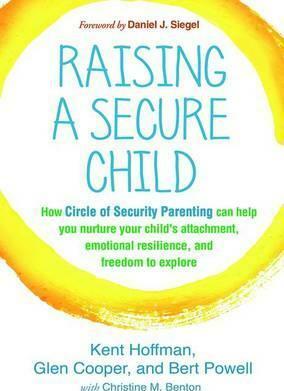 On that way, parents develop the attachment of their babies which are crucial for their socio-emotional development. Bowlby Attachment Theory explains that by pointing out the importance of babies’ attachment to persons for all relationships that babies will establish with other people later. 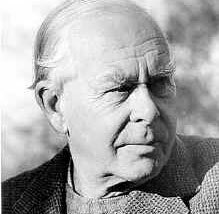 Edward John Mostyn Bowlby was a British psychologist which are famous as a pioneer of attachment theory. 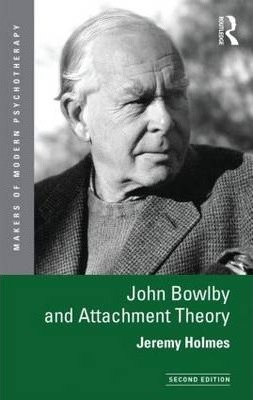 Here, in gratitude for his discovery, I will call this theory Bowlby Attachment Theory. 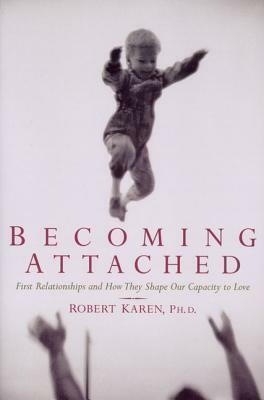 According to Bowlby Attachment Theory, an attachment is a behavioural system that is defined as seeking and maintaining closeness to another person. Depending on the age, nature and current mood, babies are looking for an adult by smiling, calling or usually crying when they feel the need for closeness. When adults respond to these signals of babies by cuddling or smiling, babies calm down feeling satisfaction. And, from satisfaction, positive emotions will develop in meantime. 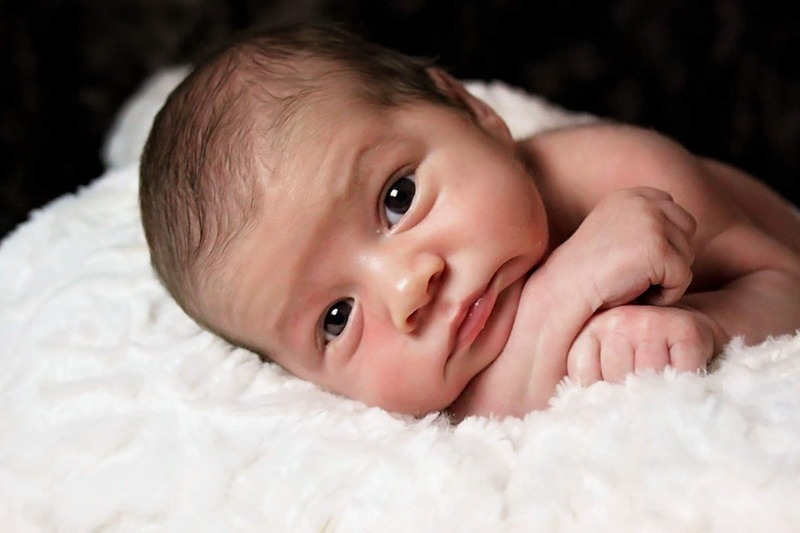 Therefore, babies are active in an interaction that results in attachment, although the attachment depends primarily on adults’ reaction to babies’ signals. 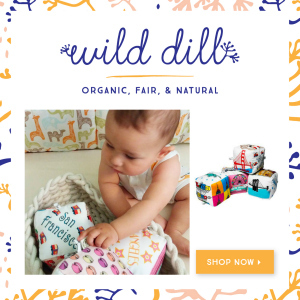 Babies stimulate attachment between parents and them by expressing their needs. Adults stimulate the attachment with babies by meeting their needs. So, if a child needs someone to satisfy his/her needs, the child will cry or try to establish an interaction. From all mentioned, we can conclude that babies need closeness from the birth. Human touch and warmth give them security and love. The best proof is that babies try to reach out for the mother’s breasts when the mother place them on her chest, even though babies aren’t hungry. Attachment in babies develops through 4 stages. At this stage, babies show the need for touching, smiling and eye contact with another person. That is why it shouldn’t be strange if a baby cries although all the baby’s physical needs are met. Babies cry when they need contact with someone also, not just when they are hungry or have colic. 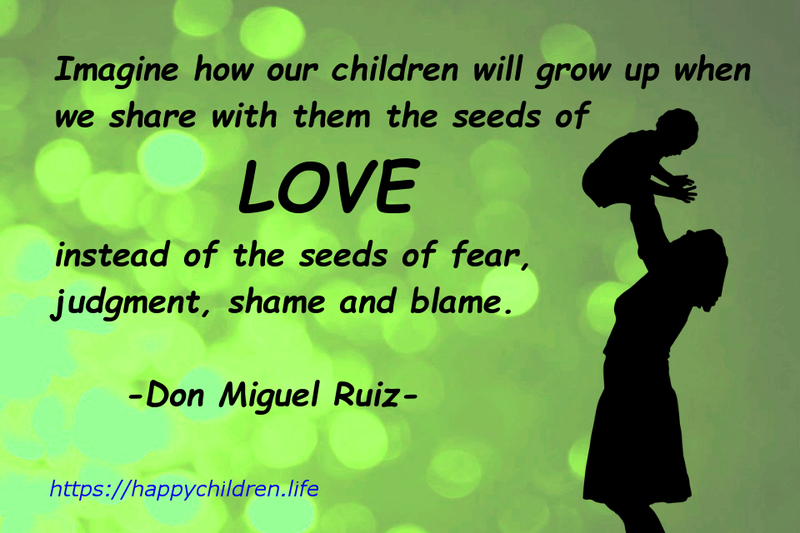 When adults approach them, they calm down and express positive feelings. 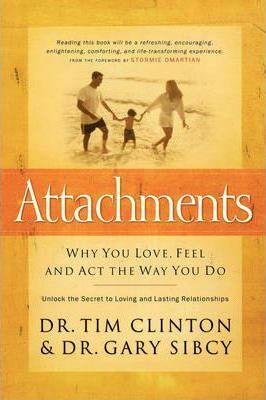 So, from the birth, babies show the need for attachment, but they are not yet attached to a particular person. In it, children begin to react more strongly to people who are in contact with them every day. 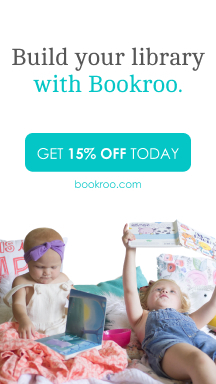 Through interactions with them, babies learn how to influence them. Also, babies get confidence that these people will respond to certain signals in a certain way. Of course, another person can stop the child’s crying and/or smash a smile at this stage, but there is a person who is best in that, usually a mother. By Bowlby Attachment Theory, in the third stage, attachment of baby to one particular person or multiple people has all components. About 9th months of age, about 75% of infants express signs of attachment for at least one person. 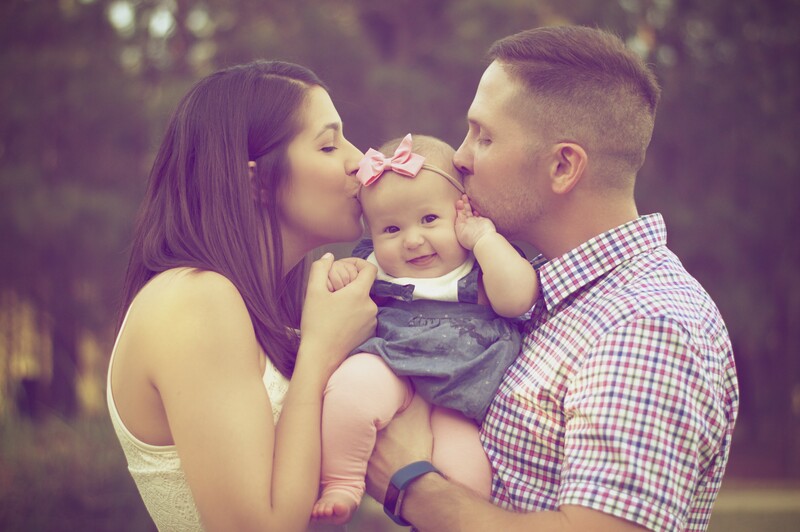 After the first year, babies start to show attachment to at least two people (usually both parents). Attachment of babies at this age is very important for their learning. For example, when a mother is near to her child, the child explores the environment because she means the child’s safety database. If the child sees a new and unusual situation, he/she will come close to her mother for support. Also, the child will react to that phenomenon depending on the mother’s reaction. In this stage, one of the indicators of attachment in babies is the fear of strangers. Infants begin to express separation anxiety if the person to whom they are attached is not in their vicinity. Fear of separation is growing by about the 15th baby’s month. 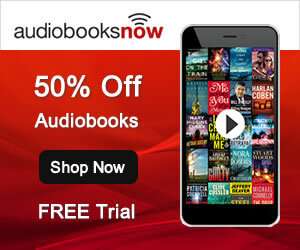 It also shows the intense development of cognitive skills, more precisely, the memory. 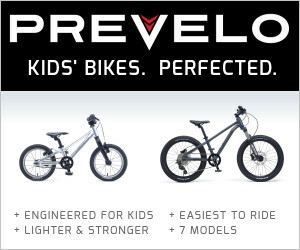 It develops so intensely that children become able to recall a person they don’t notice in their vicinity. 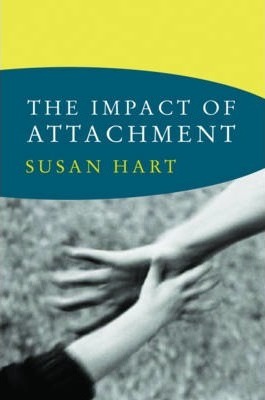 After the child’s 3rd year, the intensity of attachment to one person begins to decline. 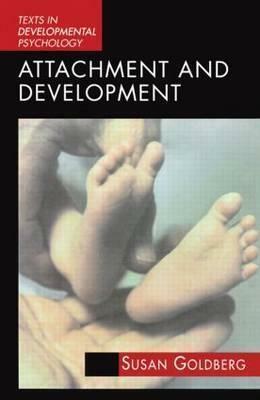 Bowlby attachment theory explains attachment as a feature of man through the ontogenesis. 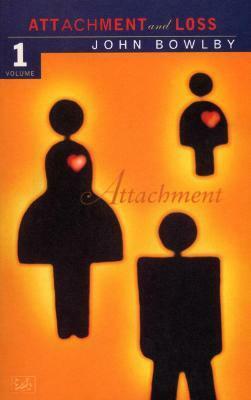 Namely, an attachment is a phenomenon that extends from “cradle to grave”. Thus, children need peers and socializing during the period of latency and school age. During adolescence, socializing and friendship with peers of both sexes develop. Later in adolescence, love partnerships develop. 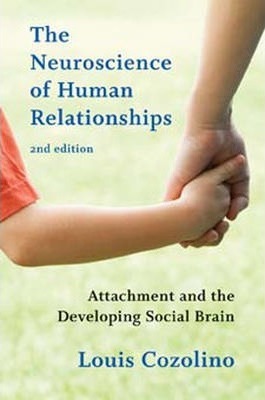 In the end, for adults, attachments mean reciprocal relationships between family members (e.g. granddaughter and grandparents,…). 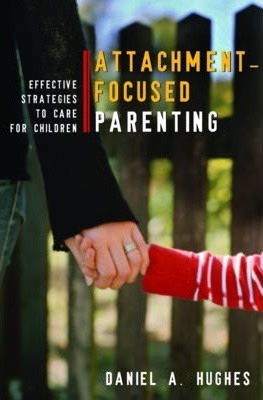 After all, Bowlby attachment theory gives us the conclusion that an attachment between adults and babies affects all following relationships that babies will establish with others during their lifetime. In fact, relationships between adults and babies affect all other interpersonal relationships. 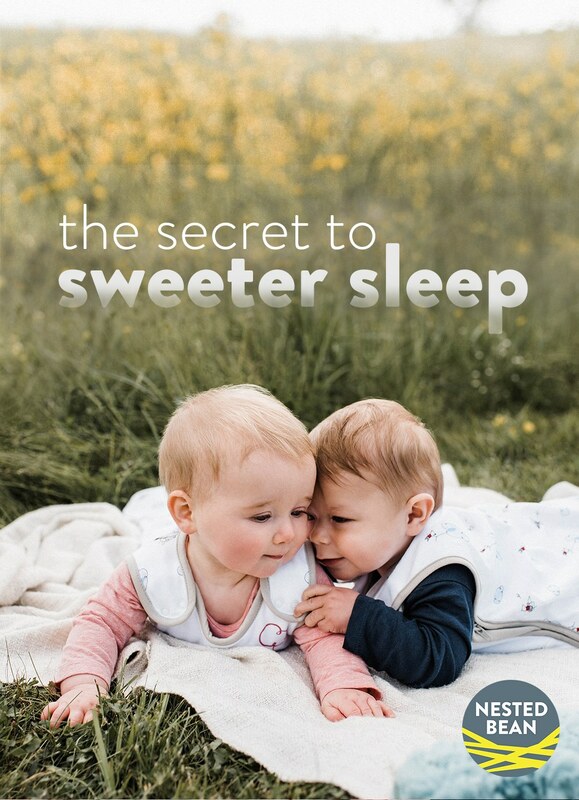 Therefore, if you want your baby to become a person who loves selflessly and shows love with self-confidence by respecting those who love him/her, firstly, you must express the love for your baby through proper care and closeness. If every parent establishes a secure attachment with their child, the result will be selfless love between all people of the world. 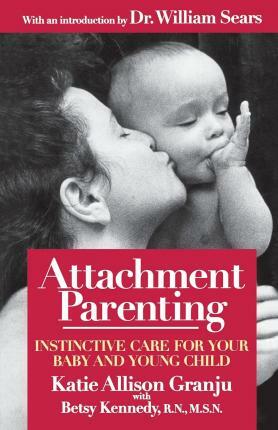 If you want to find out about attachment parenting more, I recommend you the books in the presentation bellow.